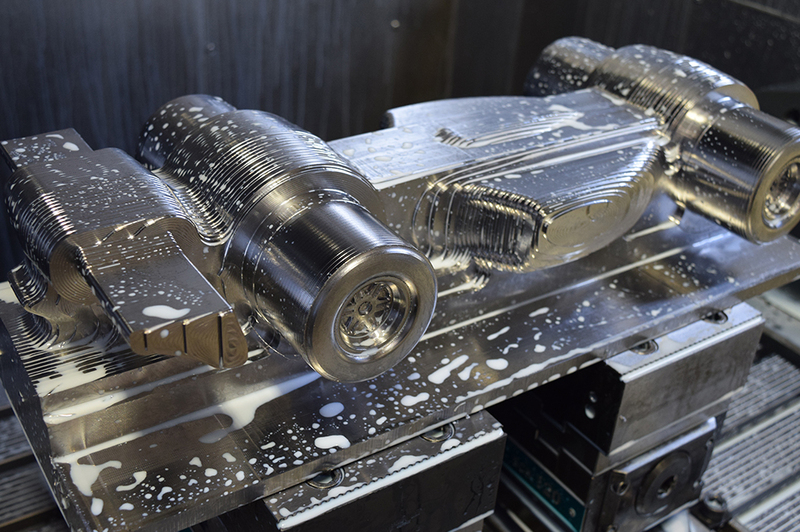 Inspiring through innovation – VISI, EDGECAM and Hexagon Metrology all exhibited their latest software and a portable measuring arm at Seco Tools’ manufacturing best practice event. 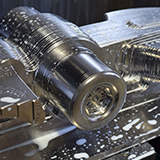 The 2-day event highlights innovation from a number of manufacturing aspects, including automation, CAD/CAM, cutting fluids and equipment, machine tools, metrology and inspection, rapid prototyping, and work holding and rotary tables. 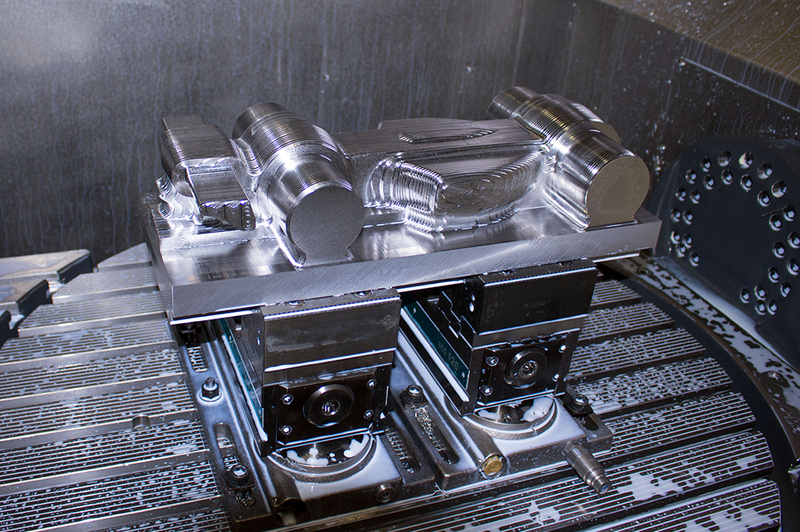 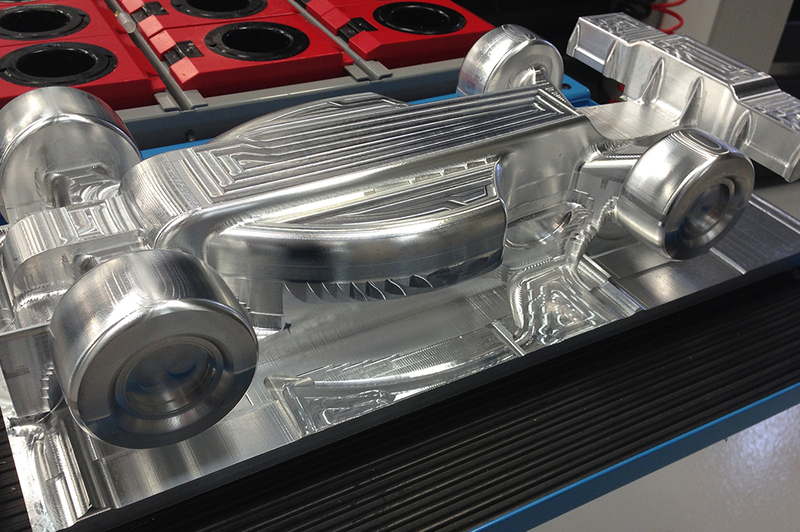 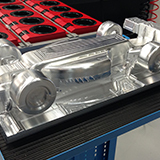 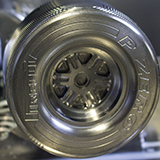 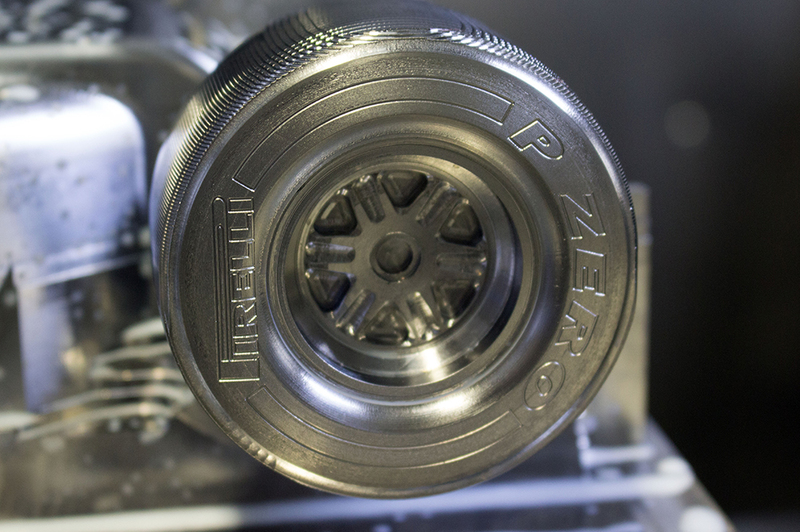 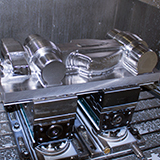 VISI was used to manufacture a scaled down Formula 1 car on the DMU 85 monoBLOCK while EDGECAM demonstrated Waveform turning cycles on a DMG Mori CTX 1250. 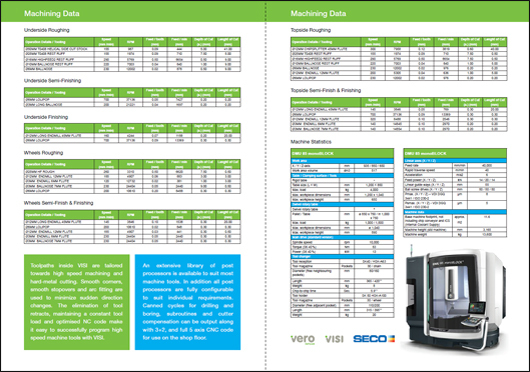 VISI Machining specs - For a more detailed description of the machining cycles, speeds / feeds, tooling and DMU85 monoBLOCK specification, please download the VISI datasheet.